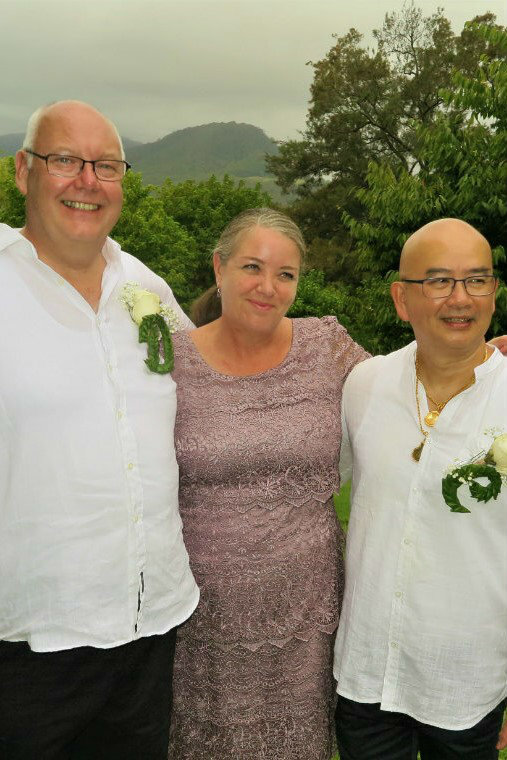 When planning a ceremony, it is important that you have a good relationship with your celebrant – this is a very special day for you and you need to be sure that your celebrant understands, and can adapt to, your needs. Once you have chosen me as your celebrant, we will arrange an Initial Meeting. I will formally confirm the Meeting details, including what you need to bring with you. As your celebrant, I will be available to you by email, phone or in-person meetings. This will enable us to get your Ceremony right, ensuring you are completely satisfied that your special day will be a memorable one that truly is celebrating your love. I have found that knowing how the Ceremony will proceed can reduce stress for the participants and allow for any last minute changes. While it is preferable to have your rehearsal at the actual venue in the few days leading up to the Ceremony, sometimes this is not possible so we can discuss alternative options if necessary.